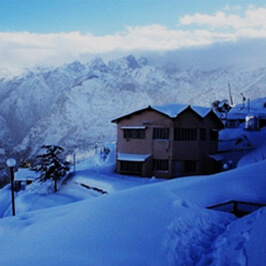 Badrinath is one of the prominent pilgrimage destination in India. 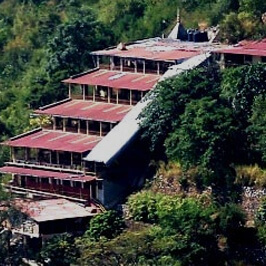 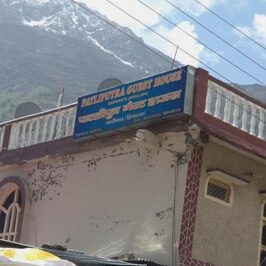 Nestled amidst the daunting Himalayan Range, this destination is one of the famous "Char Dhams" that every Hindu devotee wish to visit at least once in his lifetime. 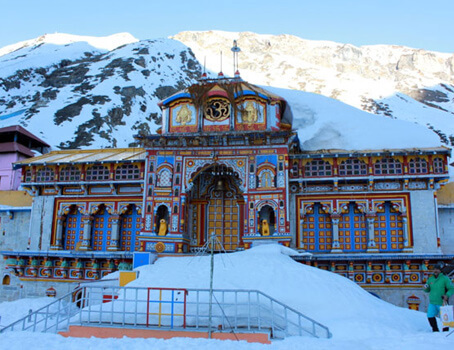 A large number of people visit Badrinath every year and pay respect to the divine deity, Lord Badri Vishal, or Lord Shiva. 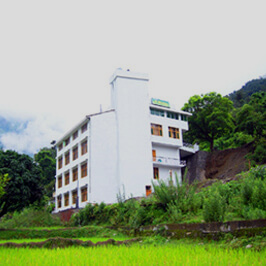 The place offers a sense of calm, peace and serenity and immense devotion towards the God Almighty. 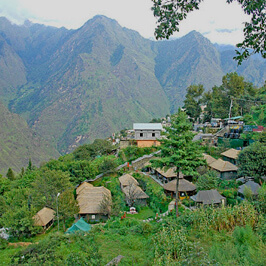 The panoramic landscape of this region makes the sense more intense. 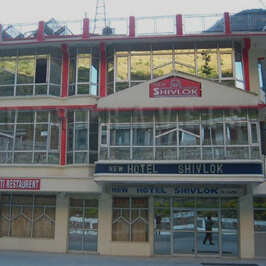 If you are planning to visit this popular pilgrimage destination, you need to plan in advance. 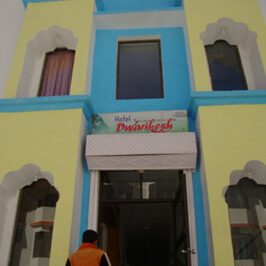 We at Tour My India offer convenient hotel bookings at a hotel that suits your budget and expectations perfectly. 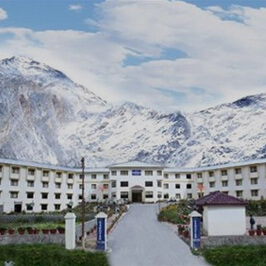 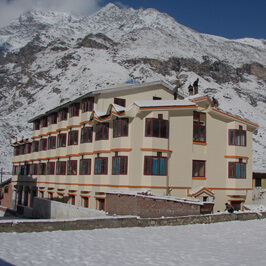 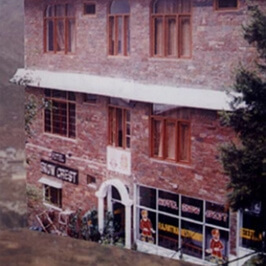 Hotels in Badrinath are as varied as its landscape. 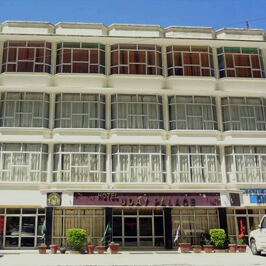 At Tour My India, you get a lot of choices in hotels that ensure a comfortable and pleasant stay. 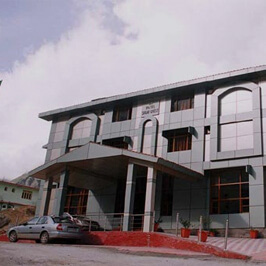 The services and amenities available in these hotels meets the needs and requirements of any modern traveller. 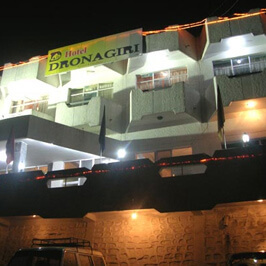 At Tour My India, you get to avail amazing deals/discounts in the best hotels. 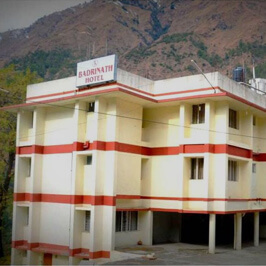 We ensure that you enjoy your stay in the best hotels in Badrinath and have amazing time when visiting Badrinath.